The National Police Commission (NPC) yesterday requested Inspector General of Police Pujith Jayasundera to submit a report regarding the comments made by Special Task Force Commandant DIG Ranjith Perera targeting journalists during a media briefing on June 17. 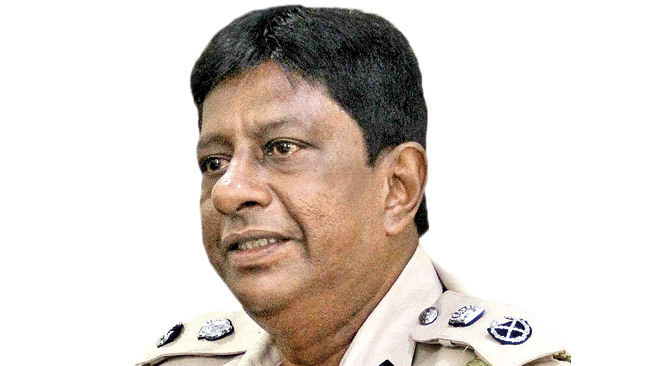 NPC Secretary Ariyadasa Cooray said the NPC informed IGP Jayasundera yesterday in this regard and the report will be received in the near future. The Free Media Movement (FMM) has also condemned the statement made by DIG Perera against journalists at a press briefing at the STF Headquarters. Issuing a statement, they also urged the government to conduct an independent investigation in this regard and take action against the STF Commandant. The DIG said dealing with media personnel acting against the STF is nothing to the STF which controlled the country’s underworld. He said the Army, Navy and Air Force had taken care of important persons who went against them and that is why the media did not utter even a word against them. DIG Perera also alleged that STF officers who seized the heroin haul recently based on their own intelligence network, did not receive proper recognition. The statement made by DIG Perera posed a great threat to the security of professional journalists, the FMM said in their statement and urged the authorities to take action in this regard.